1947 paperback edition of the story, originally published in 1936. 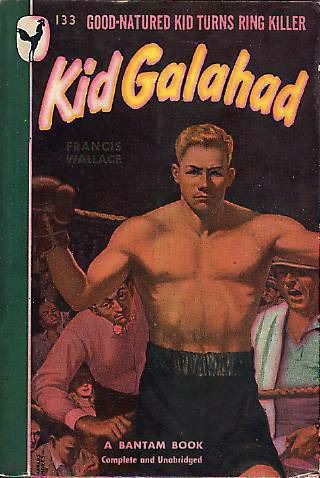 Great cover to the book on which elvis's film Kid Galahad was based (even if fairly loosely). The cover-art was painted by Charles J. Andres.